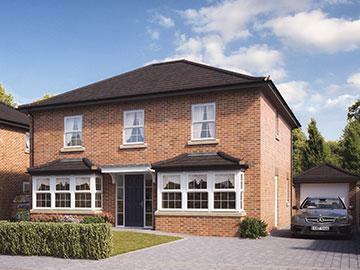 Friels are a family run, Walsall based housebuilder and groundworks company. 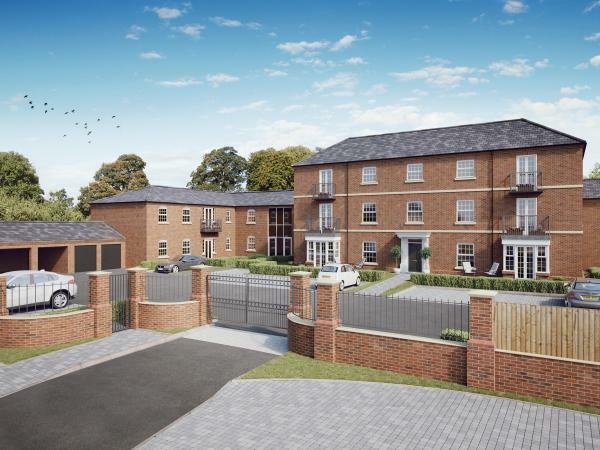 Please browse through our new and upcoming developments, or take a look at the commercial groundworks service we offer. 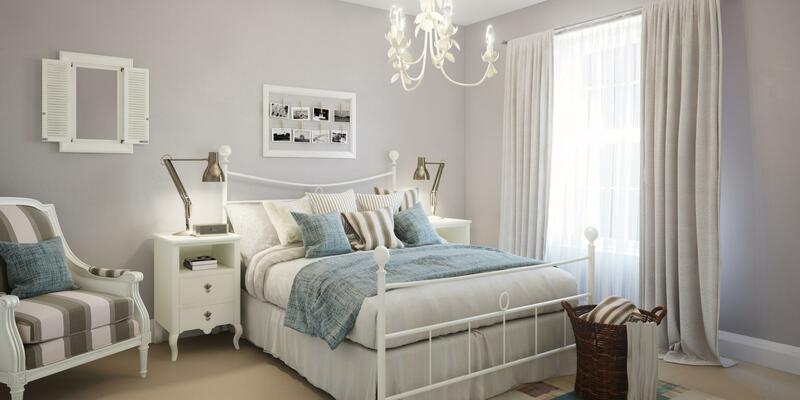 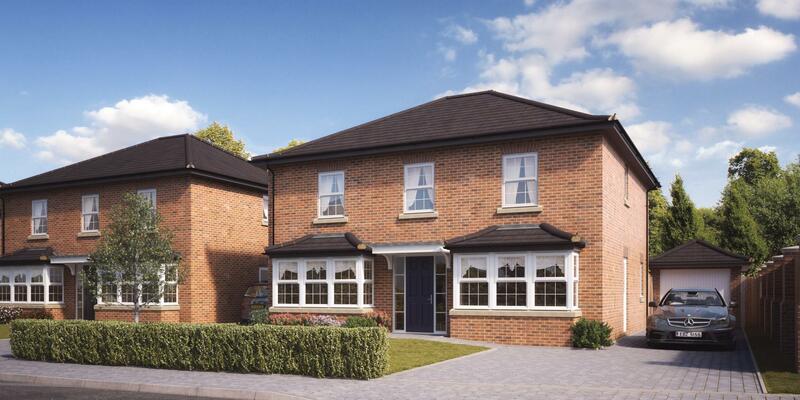 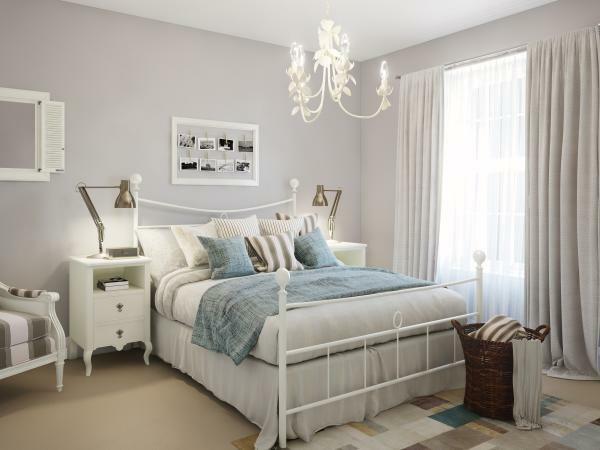 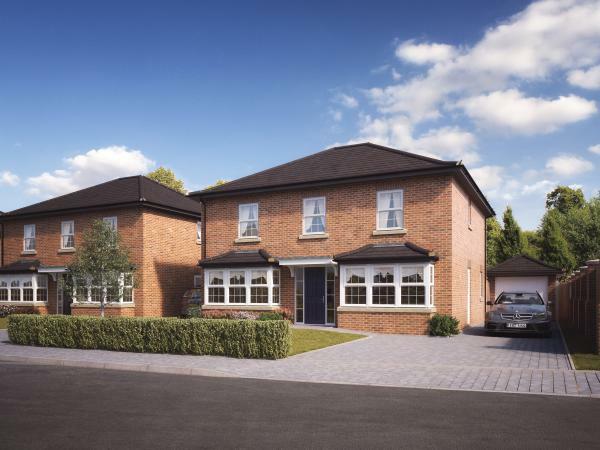 Friel Homes are a family run housebuilder, based in Walsall. 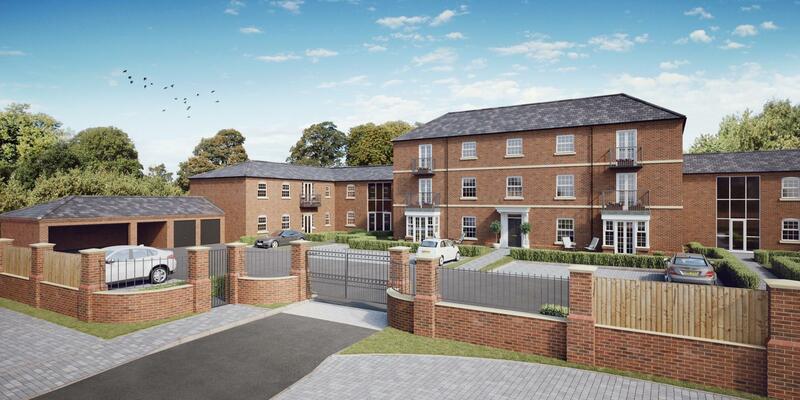 Our developments to date include barn conversions, retirement developments, family homes and luxury apartments. 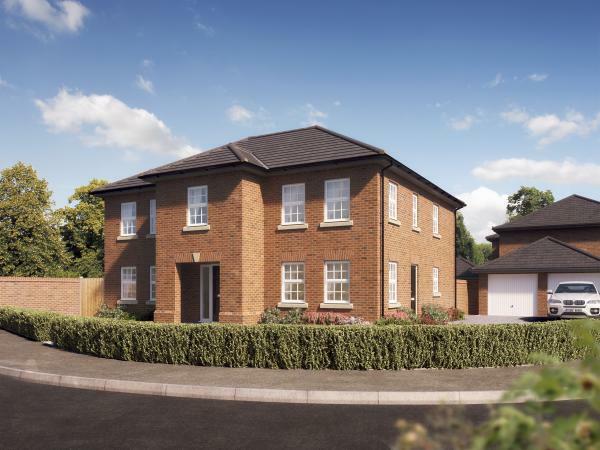 Have a look through our current and upcoming developments and please get in touch if you would like any further information. 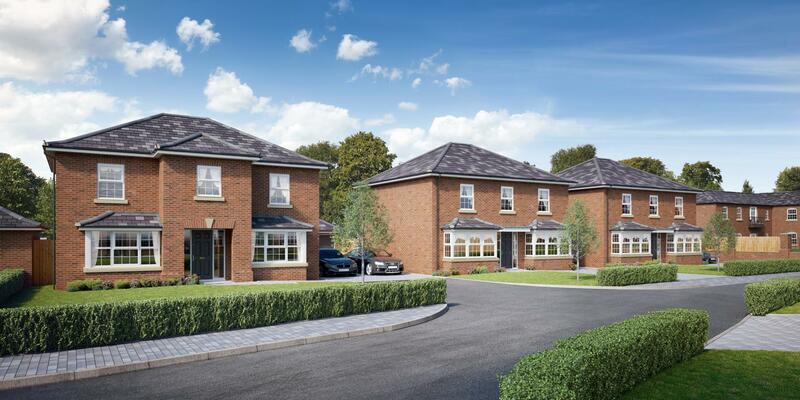 Friel Construction offer civil engineering and groundworks services across the Midlands. 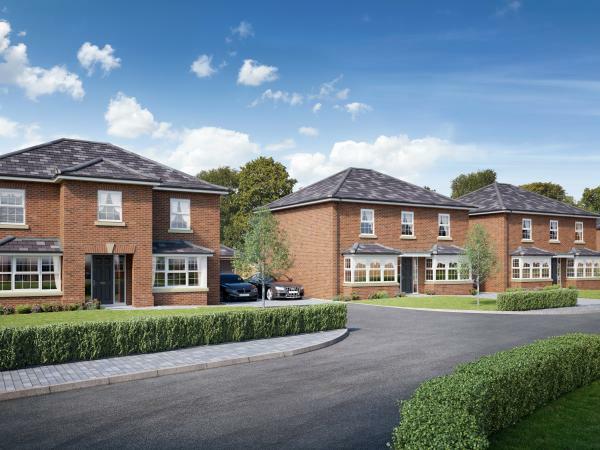 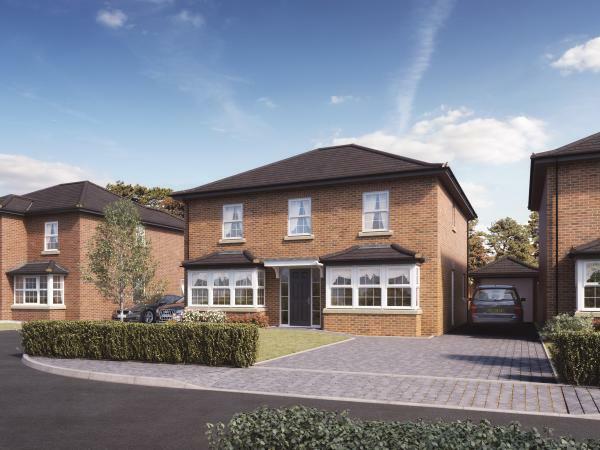 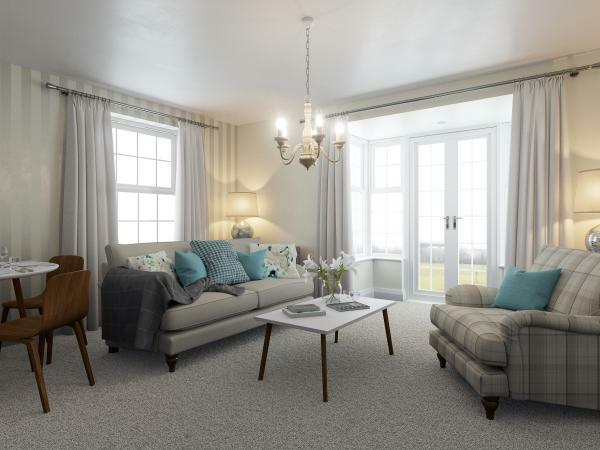 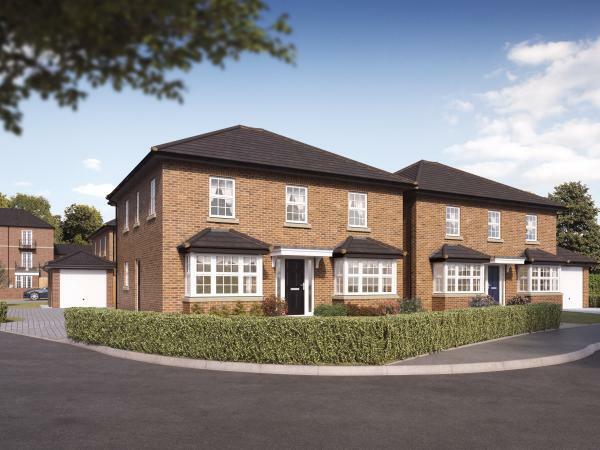 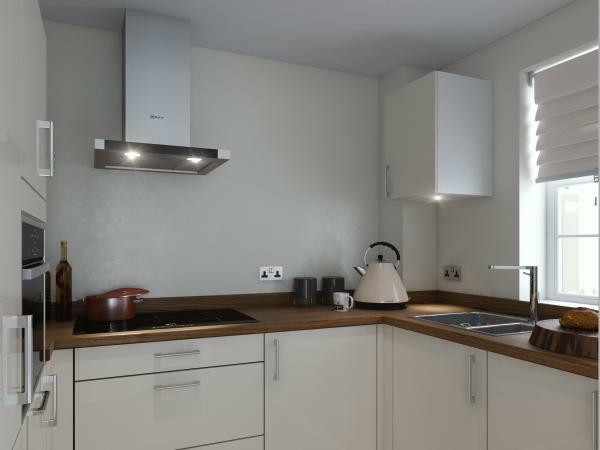 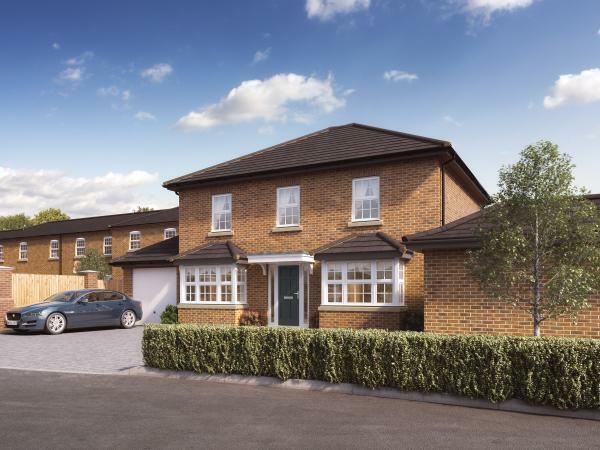 Our clients consist of many of the national house builders, including Lovell Homes, Barratt Homes and Kier Partnership Homes, with some regional housebuilders, including Walton Homes and Lioncourt Homes. 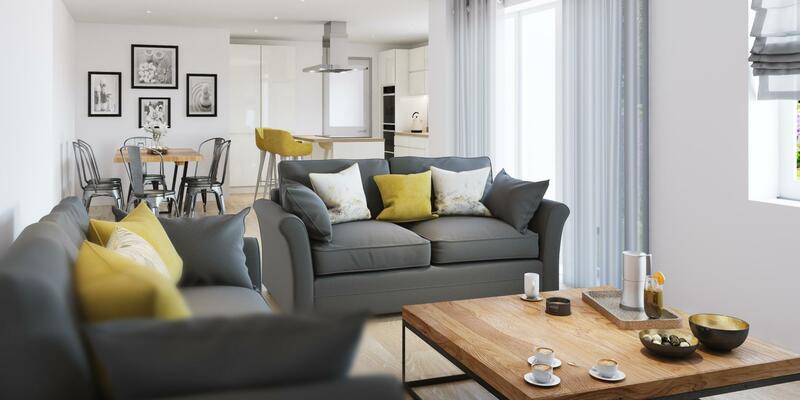 We aim to provide high quality, customer focused services to our clients, ensuring that our projects are delivered on time, to the required standard and budget.